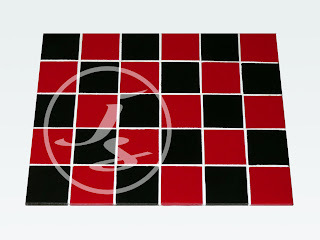 I have added more colours to my expanding range. 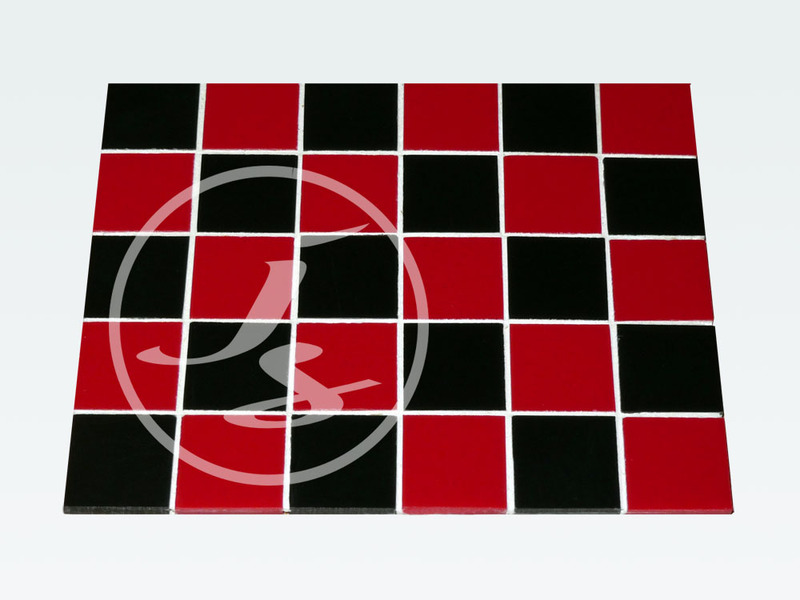 You can now chose from the classic look of black & white or go for a very Victorian red & black. 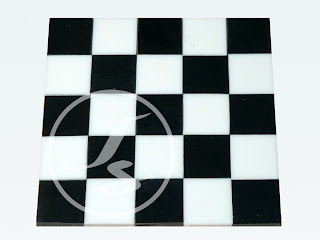 I will be adding new sizes in the next few days including 1" & 3/4" and I also now have grout available which will also be added to the site shortly.